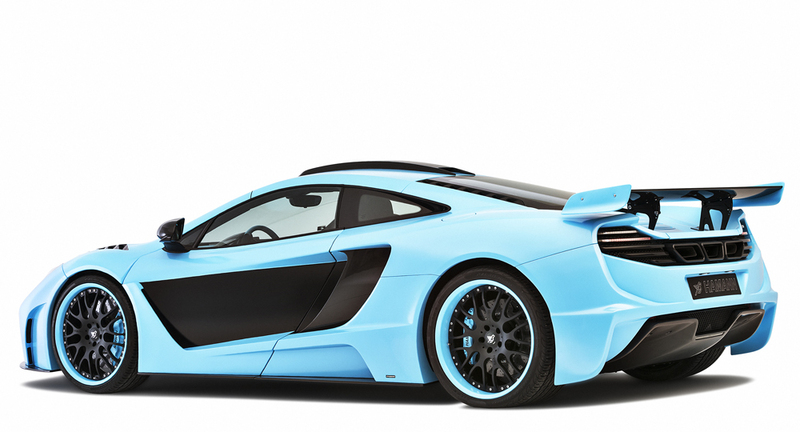 It seems that baby blue is gaining popularity these days... 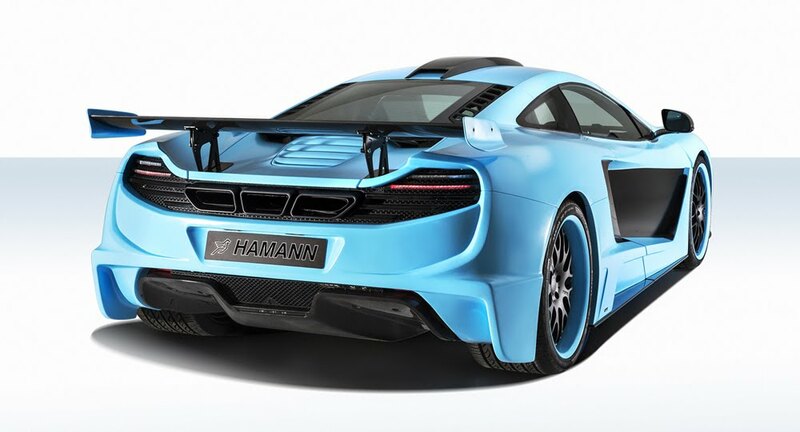 It looked surprisingly good on the Lamborghini Aventador but I think that Hamann had the last word with this stunning MemoR McLaren MP4-12C. 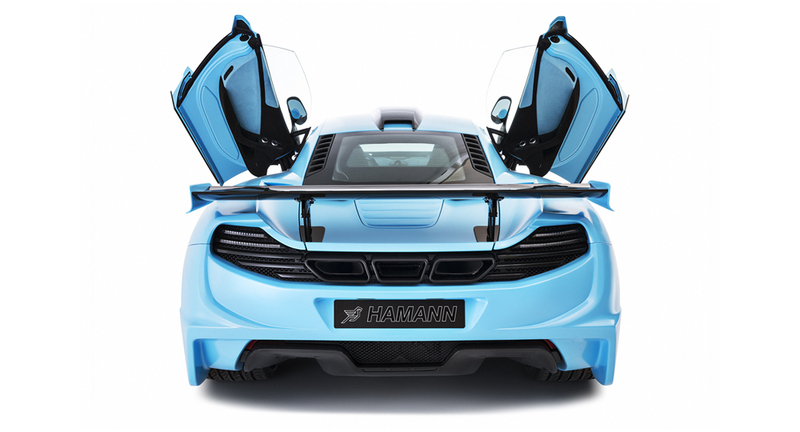 But the baby blue color is far from being the most interesting feature of Hamann's creation. 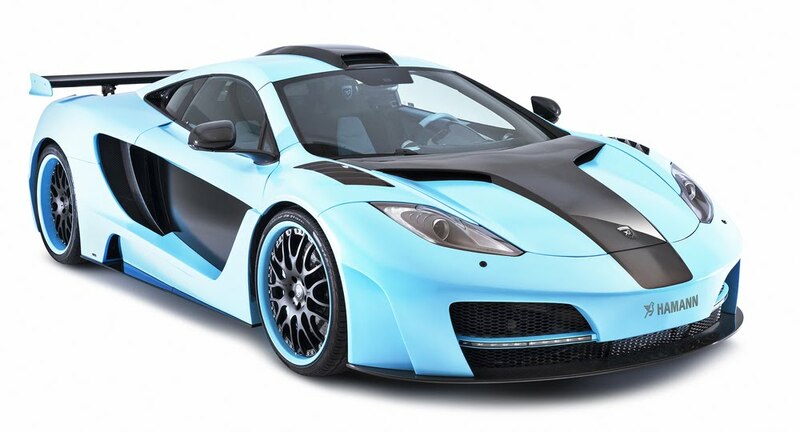 It has one of the most aggressive and most beautiful body kits ever fitted to a McLaren MP4-12C. 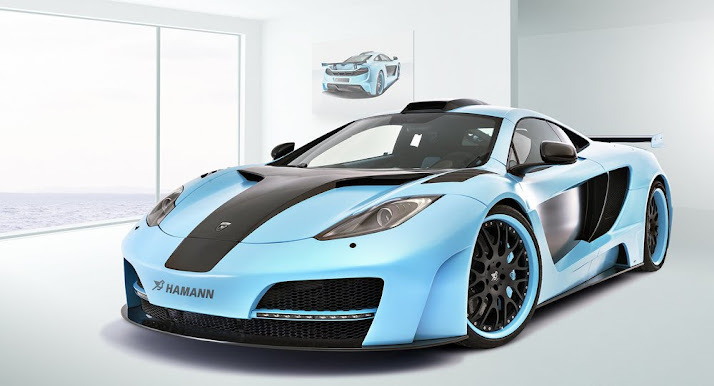 The conversion kit includes a new front bumper with daytime LEDs, a front splitter, vented front wheel arches, a new front hood, modified side skirts, a new rear bumper, a roof scoop and a GT3-style rear spoiler. 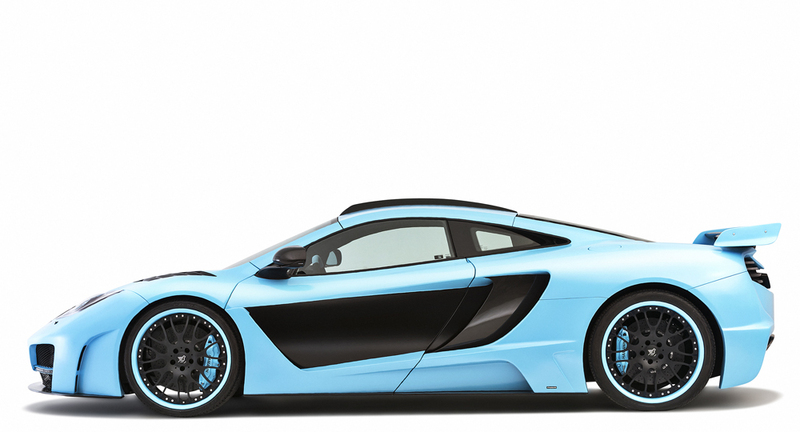 The car rides on 21 inch black bespoke wheels. 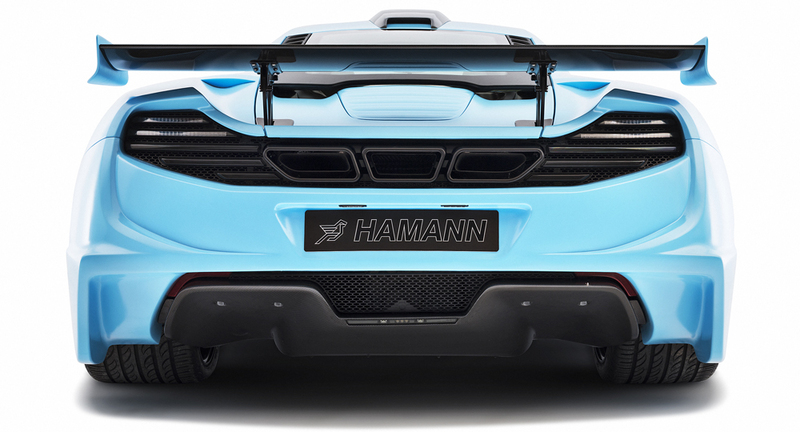 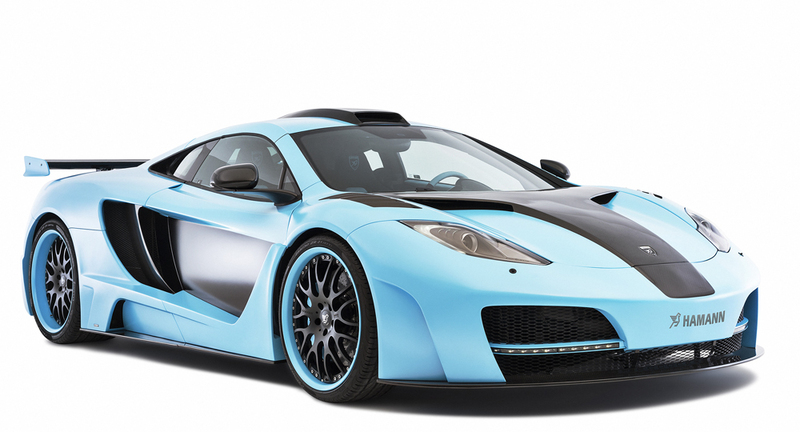 If you'd like to convert your McLaren MP4-12C into this baby blue beast, it'll cost you €95k. 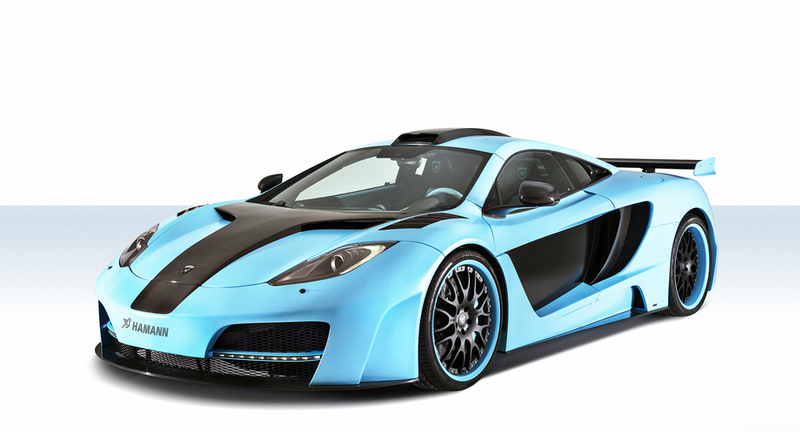 Or you can also buy a new Nissan GT-R. More pictures of the beast in the gallery below.